When Pastor Tercio Sarli, president of the mega-size Central Brazil Union, writes me twice about the same issue, the matter is clear ly important. 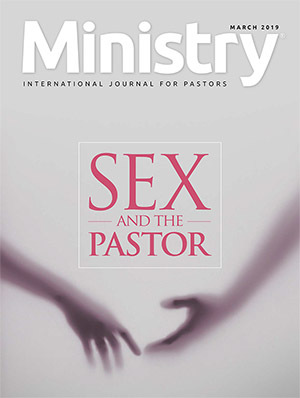 When this twice-scribed topic is expressing appreciation for pastors, the matter is clearly important to each of us, and its significance provokes us to publish this article simultaneously in Ministry, Elders Digest, and Shepherdess Journal, along with my personal request that every reader copy and distribute a copy to all church officers. 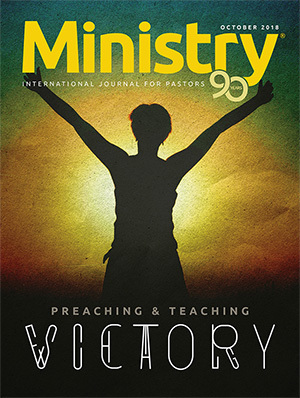 Why express appreciation to pastors? Note the Bible command: "Now we ask you, brothers, to respect those who work hard among you, who are over you in the Lord and who admonish you. Hold them in the highest regard in love because of their work. Live in peace with each other" (1 Thess. 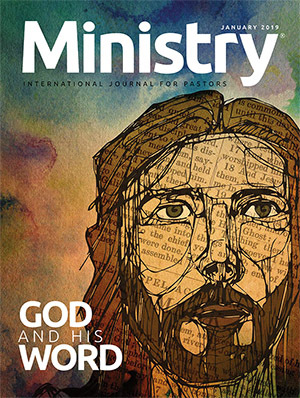 5:12, 13, NIV). "Remember your leaders who spoke the word of God to you. Consider the outcome of their way of life and imitate their faith" (Heb. 13:7, NIV). Today's increased societal suspicion of all leaders has combined with clergy scandals, occasional mediocre performance by some pastors, and unrealistic expectations from some members to reduce the levels of high esteem with which professional ministers have traditionally been viewed. Too often it seems easier to criticize than to affirm and express appreciation for the outstanding service that pastors give. 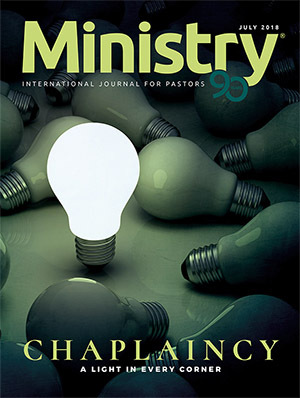 For example, one member recently wrote to complain that his pastor does not spend sufficient time preparing sermons, while someone from a different church, griped that all their pastor does is study to prepare sermons. One complains that pastors never visit, while another opines that the pastor only goes from house to house. 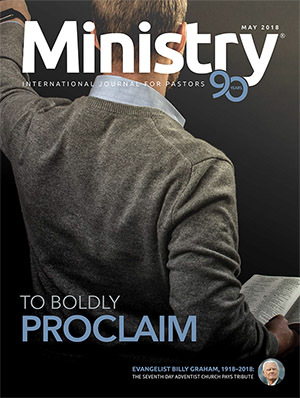 Why can't we get more letters like the elder who recently said, "I have no other reason to write except to say how wonderfully our pastor serves." Believe me, I answered that letter and sent a copy to the pastor and the conference president. What the denomination can do. Pastor Sarli encourages the entire church to adopt an annual Pastor's Day in which we affirm the role of ministry in general and express appreciation for our local pastors particularly. And he puts his energies and money alongside his opinion. Recently he sent every pas tor a letter of commendation with a special gift. 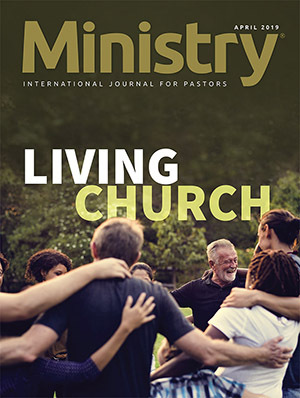 Plus, pastoral families in his union are regularly affirmed in special conventions designed for their spiritual growth and continuing education. Various denominations have emphasized one weekend in October. My own congregation commemorates the anniversary of the date when our pastor first came to serve our church. 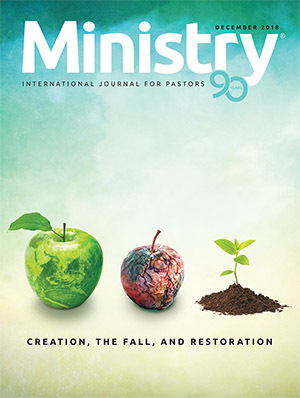 While it may be impossible to select the same day throughout the world, surely every field can schedule a Pastor's and Ministerial Vocations day upon which currently-serving pastors are honored and young people are invited to prayer fully consider whether God is calling them to ministry. What unions or conferences can do. 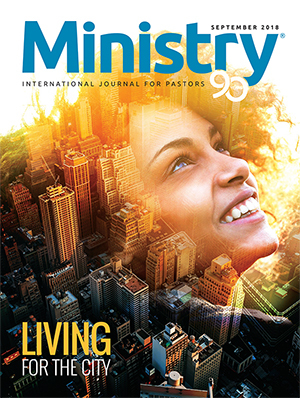 Uplift the role of ministry, value pas tors, and ask each local congregation to plan something special which will honor their pastor. Perhaps designate a specific date for your territory and request that each church plan accordingly. Follow Pastor Sarli's example by writing each minister to express your personal appreciation for the valuable contribution they bring to God's work. Charles Heskey, Ministerial Secretary of the North Caribbean Conference, sent a bookmark to every church member in the conference. 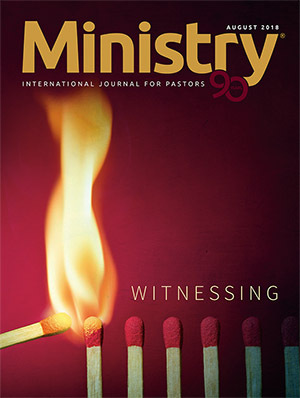 Titled, "Pray for Your Pastor," it listed specific prayer objectives for the minister's personal life and family needs (you can view a sample at www.ministerialassociation.com). What the local church can do. Host a special Sabbath that celebrates the blessings your congregation receives from the pastor. Even weak performers might respond to you affirming higher expectations. Plan a fellowship meal, provide flowers or a cake, and present your pastor with a plaque, a new Bible, or a useful book (better yet, a gift certificate so they can select their own). 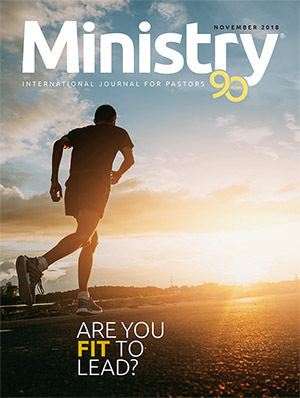 Volunteer for a specific task that will lighten your pastor's work load; offer to visit or give Bible studies with your pas tor; establish a pastoral resource fund from which your pastor can purchase useful ministry tools. 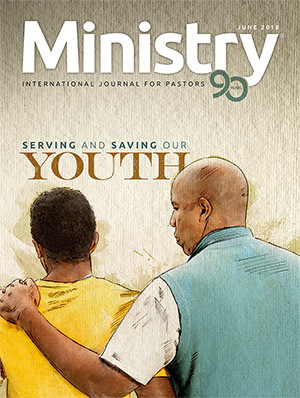 Invite your pastoral family to lunch, or send them to dinner and babysit their youngsters. Rather than criticizing, try "grandparenting" their teens. Express concerns quietly and only to the pastor. Above all, express your appreciation verbally and write a letter of praise to conference leadership. What pastors can do. 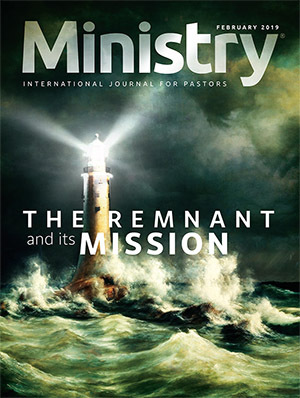 Serve your churches in a worthy manner. 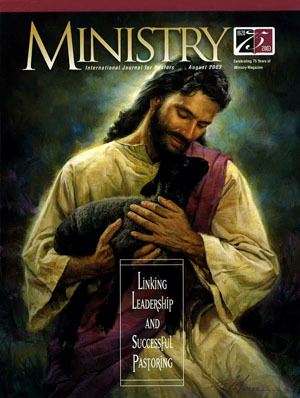 Give your best to ministry and your example leadership of the power of God's Spirit in your life will rally others to eagerly fol low and honor your leadership.